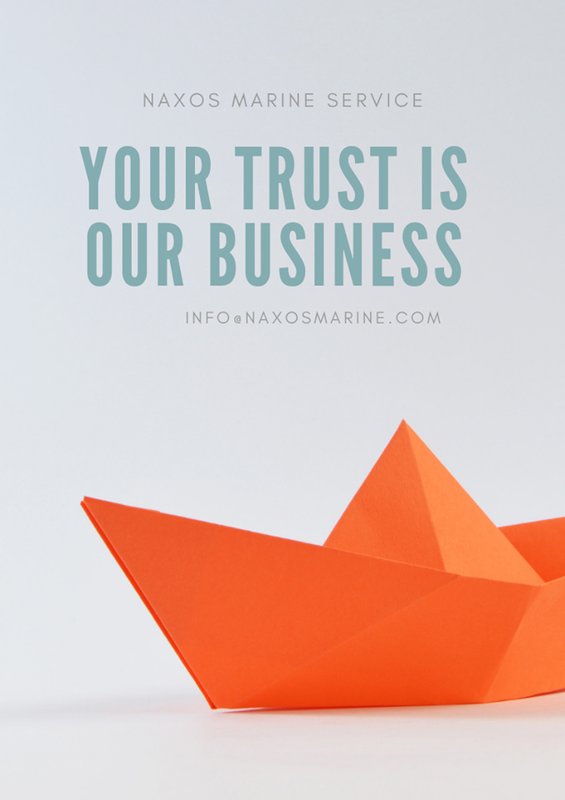 Naxos Marine Service is a Reputed, young and dynamic organization. 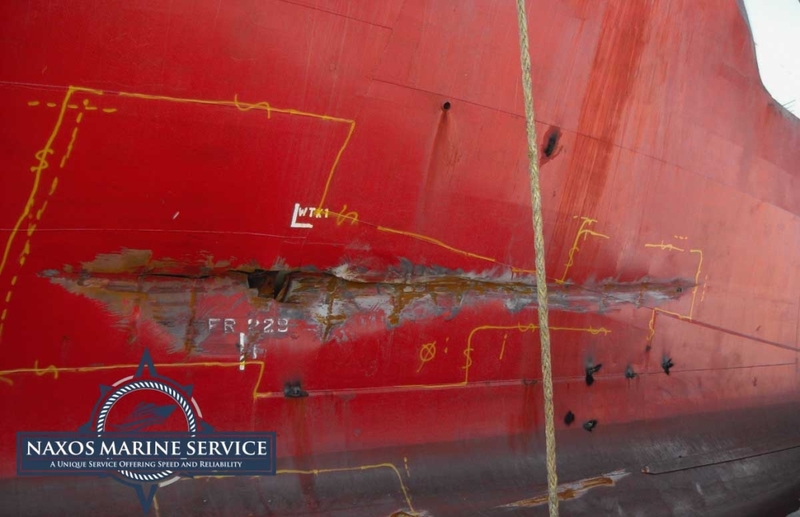 Having sailed the high seas, our Leadership understands the Dynamics of the shipping industry to the optimum and hence can cater to the needs of clients Ashore and Onboard in a most competitive way. seek excellence in all the services that we offer. To pursue highest level of ethics in business is our Company’s culture. We nurture mutually beneficial relationship with clients. motivated team, we have big dreams. 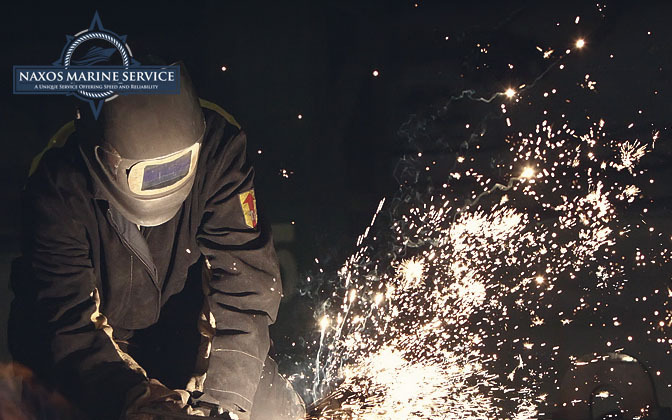 Our passion means that we provide our customers nothing but the highest quality of Services and Products that are guaranteed to meet their needs and keep them satisfied. Write to us on info@naxosmarine.com to find how we can assist you in your special requirements. Work hard to understand the needs and priorities of all our clients. We will then pull out all the stops to deliver what they need, when they need it, safely and efficiently. We are committed to developing enduring relationships. seeks to provide highest quality of Services and Products that are guaranteed to meet the needs of our Principals and Clients and keep them satisfied. To establish the very highest standards for products and service, and strive for perfection in both. We continuously strive to undertake our business activities with absolutely no accidents, no harm to people, and no harm to the environment. NMS provides highest quality of services to all its clients in the Shipping industry worldwide. 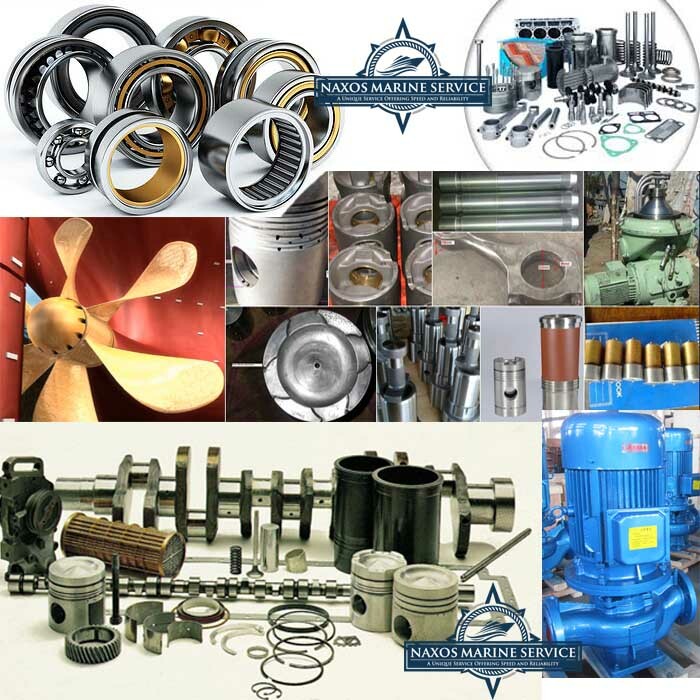 We are leaders in supply of Marine Spares globally and also Ship Chandling & Marine Services in Chittagong & Mongla Port, Bangladesh. We focus on sustainable and healthy growth. Our objective is to ensure the success of the company for future generations. Successful long-term development has always been more important to us than short-term maximizing of profits. Naxos Marine Service is An certified company. Naxos Marine Service is equipped with state of the art workshop compromising of latest equipments for providing a strong backup support.